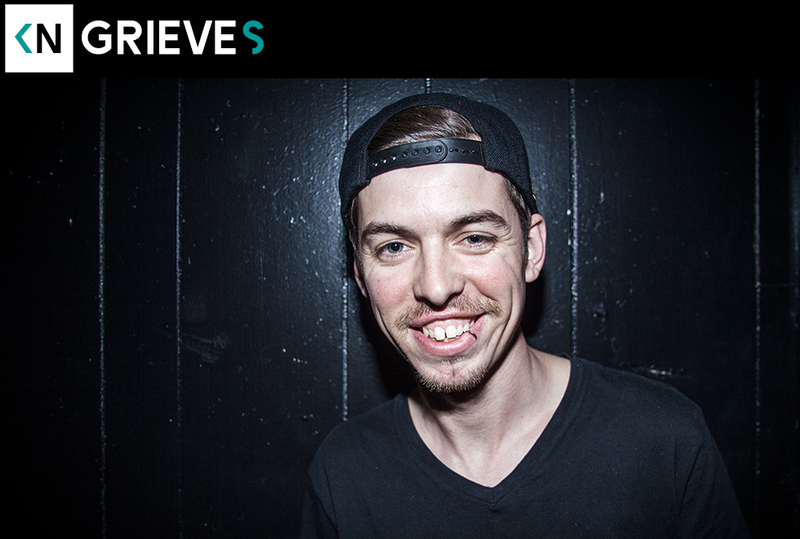 Grieves was out touring his latest record Winter and the Wolves. We only had a small window of time available to chat. Come to find out the studio mistakenly got booked the morning we’d scheduled. Thankfully our guy travels with extra recording gear. Therefore we were able to make our first mobile recording from the green room of the Roxy. Hear us talk about the making of the record, a huge gamble that ended up helping break his career, and narrowly avoiding becoming a drug kingpin.